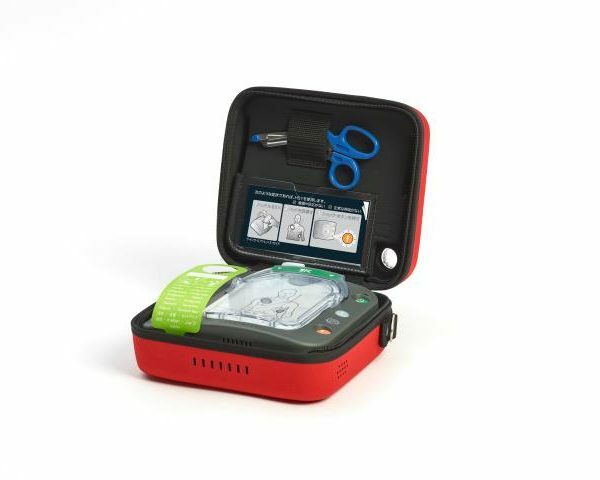 The Philips HeartStart Home Defibrillator is the first and only defibrillator available without a prescription. 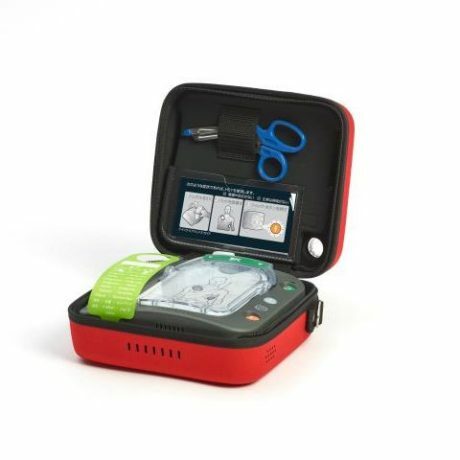 Designed with you in mind, HeartStart Home is easy to set up and includes automatic Life Guidance features like voice prompts and CPR coaching to help guide you step-by-step through the treatment of sudden cardiac arrest. Ready to act, Ready to go. 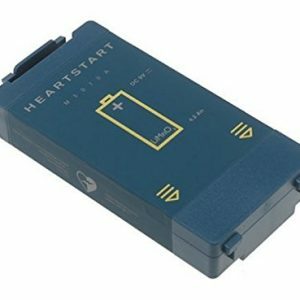 The HeartStart Home Defibrillator is used to treat victims of sudden cardiac arrest (SCA), who are not responsive and not breathing normally. Use HeartStart and CPR, as needed, until emergency professionals arrive.